"Godin? I have to underline how Inter Milan has a very strong appeal, many players are looking for us and many agents knock at our door, which flatters us, because we represent a point of reference for many important players. We evaluate profiles of champions that we must not let go and Godin is one of them". 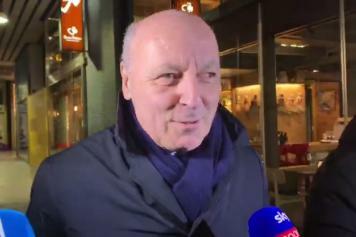 Marotta added his thoughts on Mauro Icardi’s contract renewal, here is what he said: "Renewal discussed? Discussions are normal, these things happen a lot in football clearly. There is no doubt that he wants to stay here, we are happy with him and vice versa. It's just about putting the signatures on the contract, let's see what happens in the near future ". 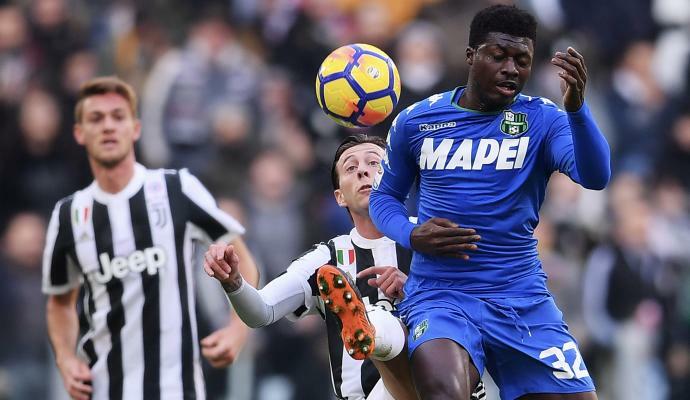 For more news visit Calciomercato.com right now.